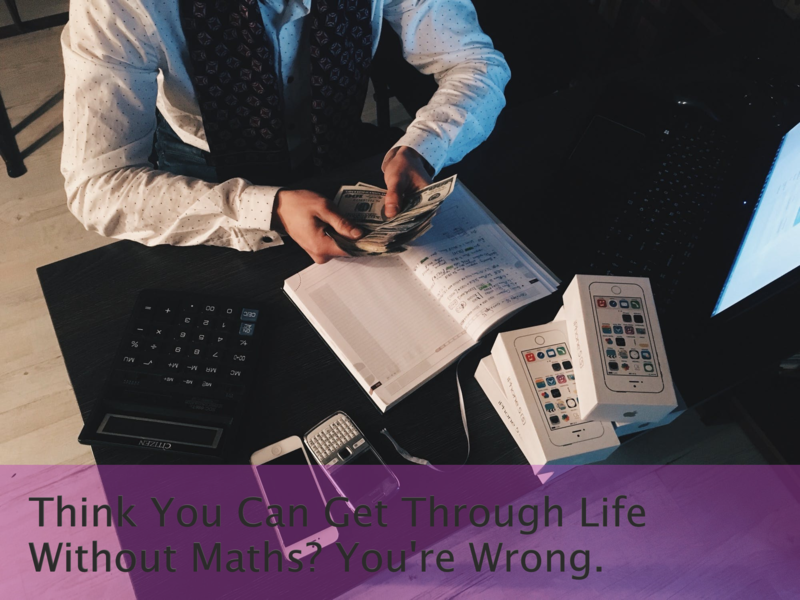 Think you can get through life without maths? Maths. It can be a bit of a marmite subject; most people will love it or hate it. But it is a functional skill for a reason, whether you become an architect or a dance teacher you will need to know how to do simple sums and equations. George Osborne Chancellor of the Exchequer has delivered his eighth budget. He has revised the UK growth figures down to 2% which he states will still means that we have the fastest growth from a western economy. He has also announced that the UK will have a million new jobs by 2020. With changes to corporation tax and small business relief what are the key points from the budget that may impact on your business? There is a new kid on the block when it comes to raising capital – it’s called Crowd Funding. It’s a simple concept where individuals can invest in a business or project for as little as a quid. As the new tax year is approaching, there are a number of changes to employment law which you should be made aware of if you are not already. If you are unfortunately in the position where you may have to be making staff redundant, or if this could be a possibility in the future, then you need to be aware of the changes to statutory redundancy compensation this month. In the current economic climate, many businesses can find it challenging to secure finance, even potential high growth businesses might find it more tricky than normal. It is therefore very important to ensure that you are thoroughly prepared for meetings with possible investors. Are you finding it difficult to raise finance for your company simply because you cannot offer security to the lender? If so, don’t give up yet, there are other options. The Enterprise Finance Guarantee scheme may be your route to accessing finance.